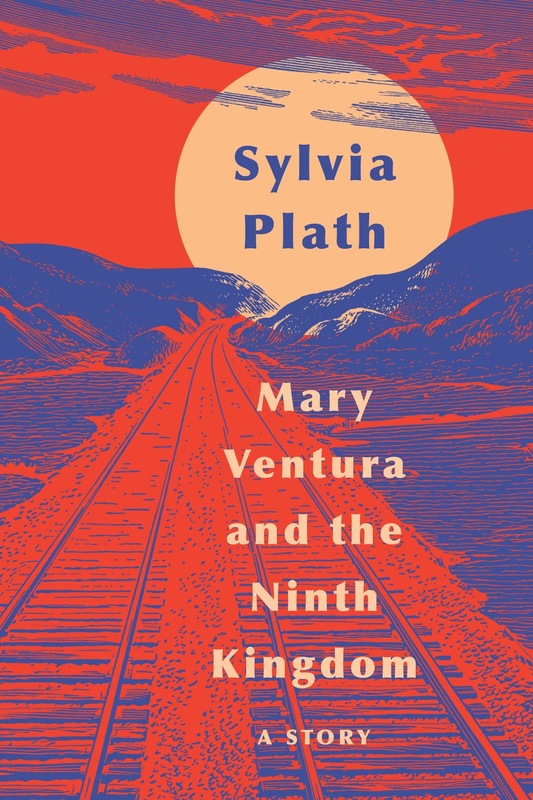 Sylvia Plath's recently published story, "Mary Ventura and the Ninth Kingdom", is the first new fictional prose of Plath's published in the US (or any country, really), since 1970s. As such, it is appropriate for there to be some media attention about it. However, some of that media attention sprung up due to poor word choices and possibly a general ignorance or a misunderstanding about libraries, archives, typescripts, etc. It needs a hashtag and a -gate, though, in order to truly achieve the sublime and the ridiculous. Is it #MaryGate? #LostGate? There are at least three histories to "Mary Ventura and the Ninth Kingdom". The first is its composition. The second is Plath's title change and revision. The third concerns its whereabouts. The Composition of "Mary Ventura and the Ninth Kingdom"
Plath wrote "Mary Ventura and the Ninth Kingdom" in December 1952 for her creative writing course English 347a, Style and Form, taught by Robert Gorham Davis. Attempts to locate the course syllabus have not been fruitful, but I thank Nanci Young at Smith College for searching on my behalf. The copy Plath submitted for her course, which has both her instructor's comments and her revisions, is held in Plath mss II at the Lilly Library. Plath's notes for the course, also held by the Lilly, show perhaps some of the ideas she sought to incorporate into the story. There are two pages of notes though one page is torn and likely contained quite useful information). Her notes list words like symbolism, occult, fantastic, anxiety, fear, catharsis, pity, and terror. She cites E.T.A. Hoffman's short story "The Sandman" and "The Night of Storm", which may be referring to the poem by Paul Fort. In her notes she has something about the "east", and this is where the page is torn. The following line does mention "west"; but it is unclear due to the tearing if she made notes on the north and south. The north of course could be pertinent as this is where the train "Mary Ventura" is on which is hurtling towards the Ninth Kingdom. Here is the story: not as good as it looked when I first wrote it, but I’ll give it a try. After you type it, please send it right off in a brown envelope to [Mademoiselle]... Letters of Sylvia Plath, Volume 1, page 553. That copy of the story was rejected by Mademoiselle in March 1953 and it became the copy text for the various 2019 publications. There are textual differences between the Lilly copy (19 pages and to Plath's count 5,000 words) and the revised copy (23 pages; 22 pages plus a title page, and about 5,400 words). "Marcia Ventura and the Ninth Kingdom"
In December 1954, Plath massively revised story and changed its title to "Marcia Ventura and the Ninth Kingdom" as she considered submitting it to the Christophers contest. (See Letters, Volume 1, pages 876-7.) Plath wrote a one-page introduction to the story entitled "Teen-Agers Can Shape The Future" which serves as a kind of authorial commentary on the text; however, it was clearly written with the Christophers in mind so may be read with that in mind. "Marcia Ventura and the Ninth Kingdom" is also in Plath mss II at the Lilly. There is a 13-page draft with much revision; and then a 6 page story, with a one-page introduction for which there is a top and carbon copy. The "Marcia Ventura and the Ninth Kingdom" is so cut-down I consider it a separate story. First up is the Lilly Library's draft. That was with Sylvia Plath and then Aurelia Plath from 1952/3 until 1977 when Mrs. Plath sold the papers to the Lilly Library. Not lost. Just unpublished and if you want to be honest, with the exception of Luke Ferretter's Sylvia Plath's Fiction: A Critical Study (2010), largely critically ignored. I am guilty of this, myself, as I did not read the story until 2015 and that was on my fifth or so visit the the Lilly. The story has been available in the archive, cared for expertly by its custodians and used by some of its users. I have been lucky in that I have known about this revised copy of the story, and have had access to it and the ability to do research on it, since 2016. The press has frequently called the story "lost". This is a complete misnomer for it has never been lost; it has just been in private hands, which is not the same thing. In fact the story's whereabouts has a very clear line of ownership. When Sylvia Plath received the story back from Mademoiselle, she took it home with her to Wellesley. It remained in Wellesley for nearly thirty years, from 1953 until it was sold via a Sotheby's auction in 1982. Thirty-two years later it was part of the big December 2014 Sotheby's auction which failed to sell (see this blog post also, please, which discusses the aforementioned 1982 auction). Then it then reappeared for sale as an individual lot in a Bonhams auction on 15 June 2016. Since it has been publicized, the winner of that lot in 2016 was Judith G. Raymo, a graduate herself of Smith College who, in the spring of 1953, was also in the running with Plath for a Guest Editorship at Mademoiselle. In other words: not "lost". There has also been some confusion about the different copies of "Mary Ventura and the Ninth Kingdom". So, again, there are only two extant copies of the story "Mary Ventura and the Ninth Kingdom". There is the original version held by the Lilly Library. And, there is the revised, final version which is owned now by Judith Raymo and which provided the text for the published copy. That's it. 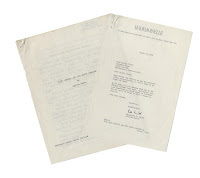 The typescript of "Mary Ventura and the Ninth Kingdom" and the rejection letter were displayed in Raymo's 2017 Grolier Club exhibit: "This is the light of the mind . . ." Selections from the Sylvia Plath Collection of Judith G. Raymo. 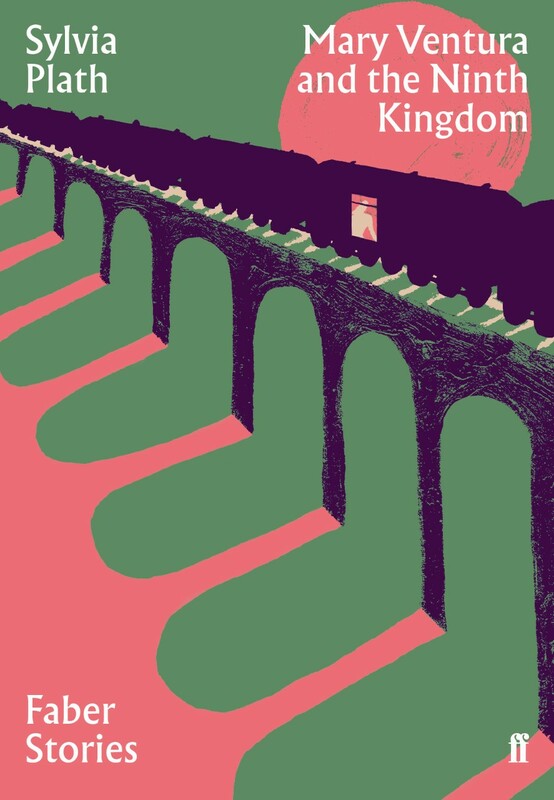 In addition to being published now, I have heard that "Mary Ventura and the Ninth Kingdom" will appear later this spring in Hudson Review. I am now off the soapbox. All links accessed 7 and 15 January 2019.